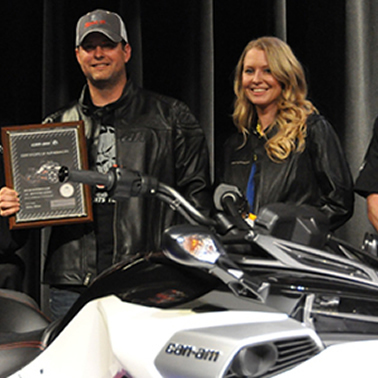 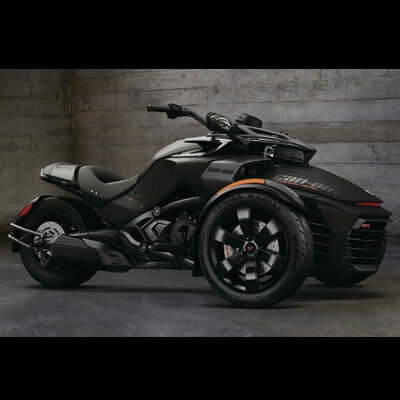 BRP opened online registration for what is to be a grand celebration—together with Can-Am Spyder owners—of the 10th Anniversary of the Can-Am Spyder model. 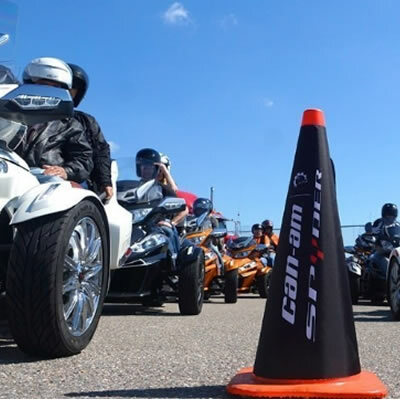 A series of exciting BRP-sponsored events for Can-Am Spyder owners are planned this summer across North America. 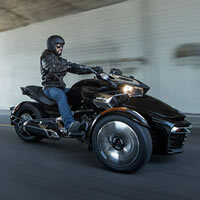 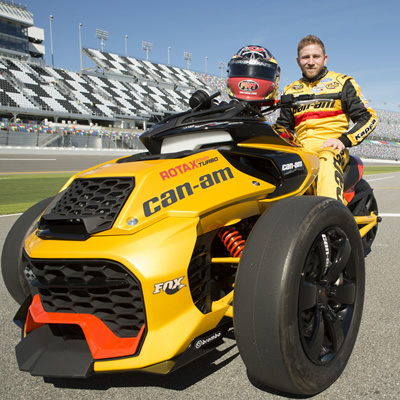 The F3 is the newest member of Can-Am’s growing Spyder family. 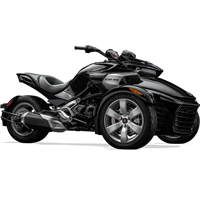 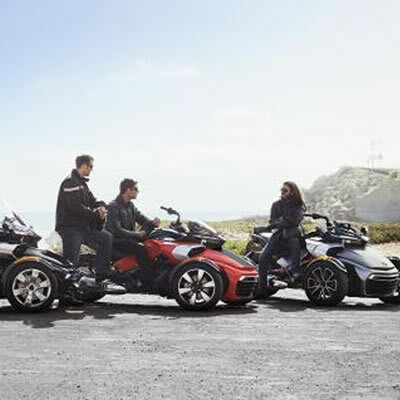 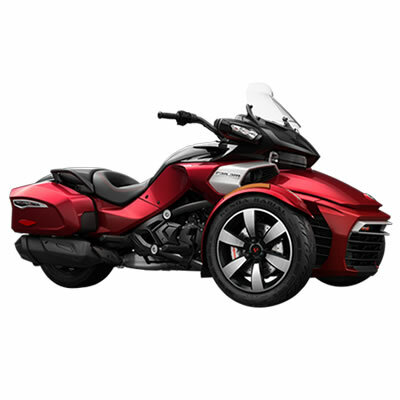 The 2015 Can-Am Spyder F3 features the UFit system that allows riders to choose their own custom riding positions.